Established as a boutique lender, First Choice Loan Services Inc., a Berkshire Bank Company is headquartered in East Brunswick, NJ. The company currently has locations in 6 states and is exempt, licensed to lend or registered as required in almost every state. Since formed in 2009, First Choice Loan Services Inc. has more than doubled in size, now having a team of close to 500 members and producing $2.4 billion annually. First Choice Loan Services Inc. provides a wide range of mortgage products including FHA and VA loans, fixed and adjustable rate mortgages, refinancing options, Jumbo loans, and renovation mortgages. We are an approved Seller/Servicer for Fannie Mae and Freddie Mac and a HUD-approved lender. Through clear communication and dedicated service, our experienced mortgage professionals along with our outstanding operations team offer knowledgeable support and provide a timely, efficient and excellent loan process for our customers and referrals partners. 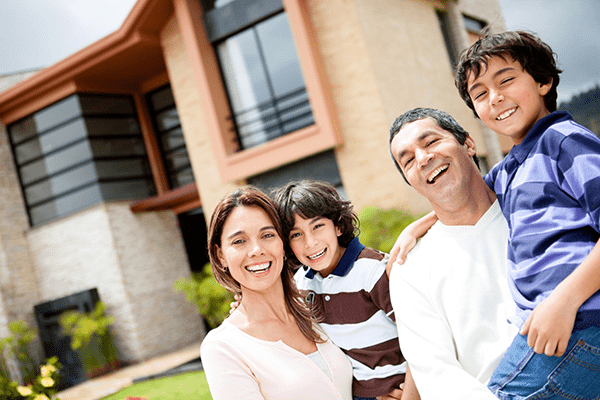 First Choice Loan Services Inc. is committed to providing customized mortgage options that best help our homebuyers meet their specific long-term financial goals. First Choice Loan Services Inc. is an Equal Housing Lender.